​​4 Leadership Tools to quickly experience growth & garner support from internal and external team players. Do you struggle with preparation, presentation and power when speaking before a crowd? Learn To ROAR can help! Do you find yourself doing the work you hired others for because communication is troublesome? i.e. It's easier to do the work than teach someone how to? 10 Keys can help! ​Do you experience the impact of “attitude contagion” in your workplace? 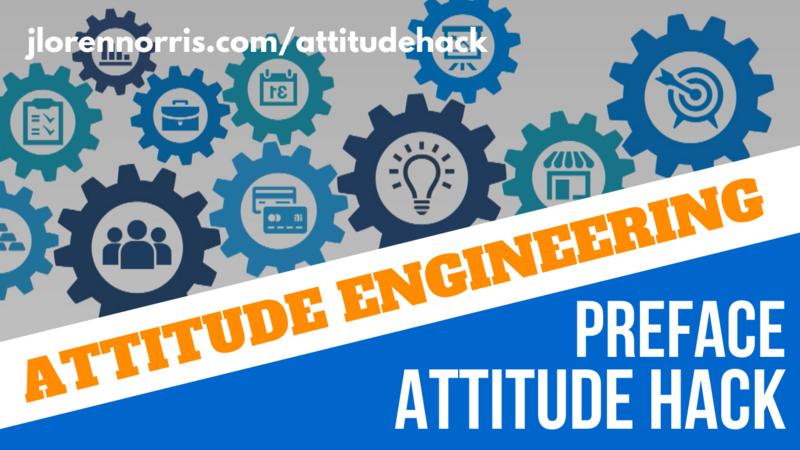 Attitude Hack can help! Do you struggle with pains of the past, lies of others and constant personal setbacks? Live A More Excellent Life can help! "​I began my speaking career at 19 by delivering fire safety speeches to elementary schools while serving in the US Air Force as a Fire Fighter. Since then, I have helped entrepreneurs, government officials and Fortune 50 Corporations worldwide learn to lead difficult attitudes and to tap into the power of their life experience to craft a vision and message with lasting impact."